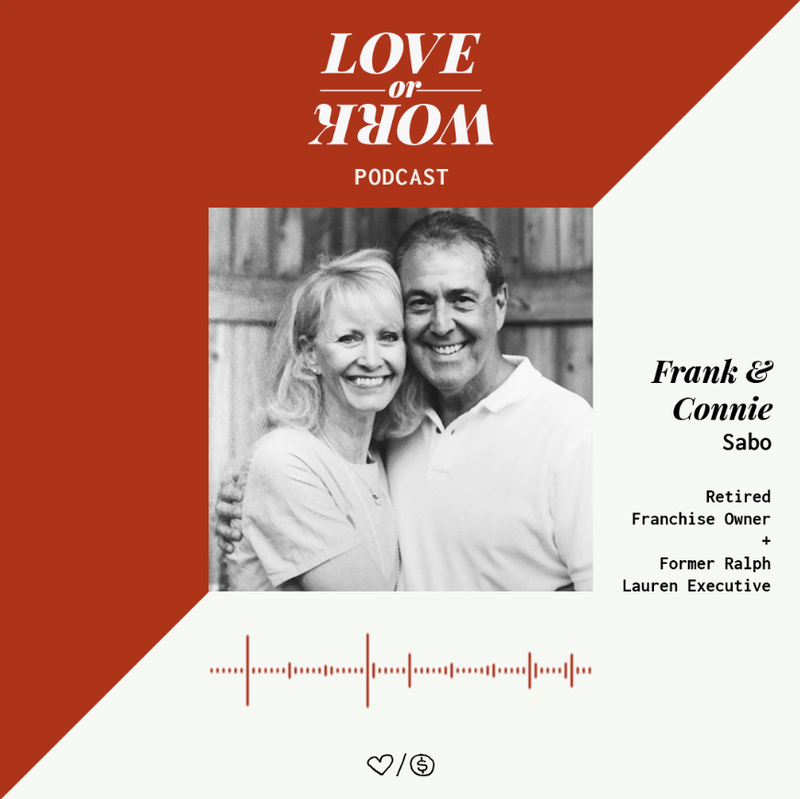 In this episode, we have the honor of learning from Cecilia + Terence Lester, the co-starters of Love Beyond Walls, an Atlanta-based non-profit that provides dignity and support services to those experiencing homelessness and poverty. These two talk from personal experience that have shaped their lives in profound ways. Terence and Cecilia share about ways to include your family in your dream and how to educate your children on social issues. In short, they change the world with their family. 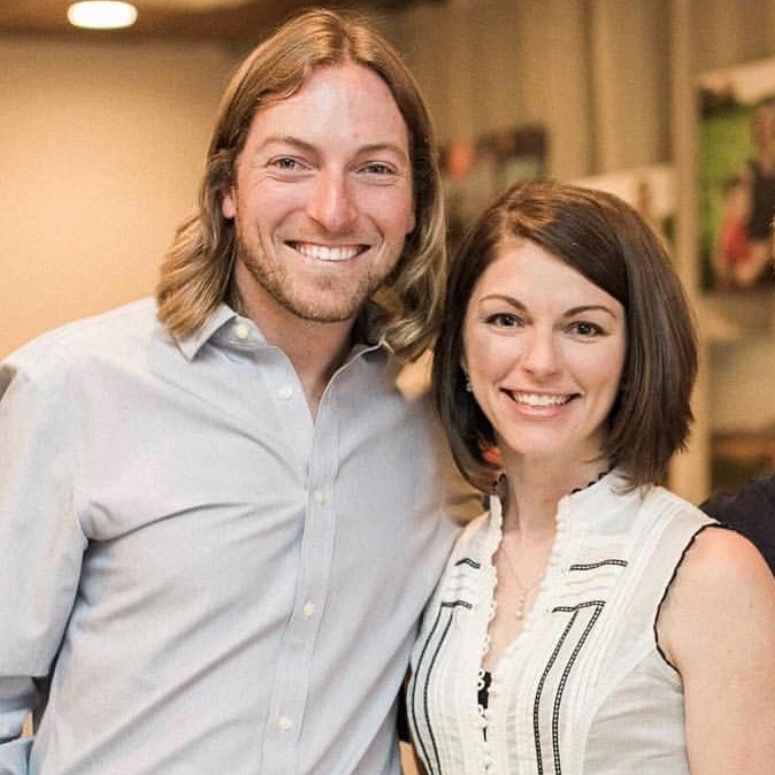 Keri and Brian are co-founders of Lalabu, a simple babywearing company based out of Atlanta. The Fosses both left their corporate American jobs to launch Lalabu. 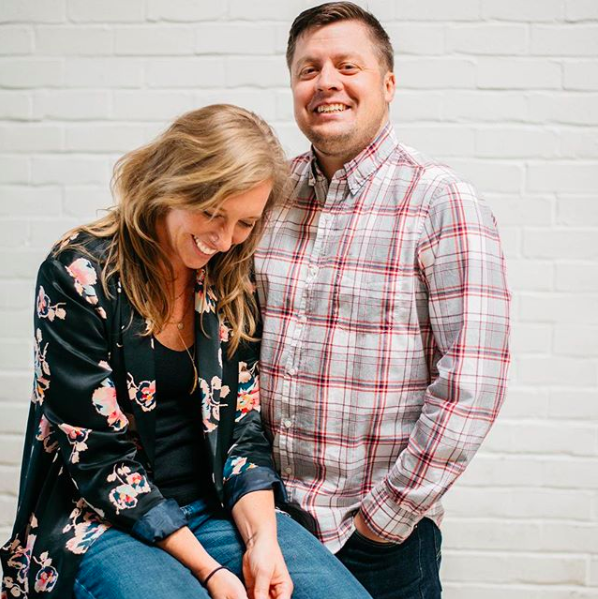 In this conversation, we learn about the struggles of entrepreneurship within young families and hear about how Keri and Brian have learned to protect their time, while being okay with the weeds in their garden.